As we evaluate the sixth puzzle piece in our quest to determine the correct location of Herod’s Temple, we will once again be relying on the eyewitness testimony of Josephus and others, as well as other key evidence presented by Dr. Ernest Martin in his acclaimed book, The Temples that Jerusalem Forgot. 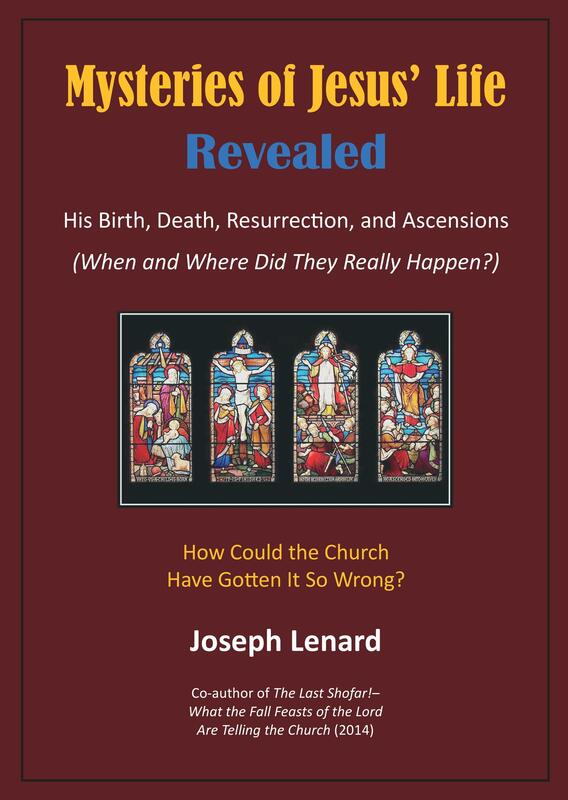 Let’s begin again with the accounts of eyewitnesses from the first several centuries. Writing during the first century AD, Josephus was intimately familiar with the locations and descriptions of Fort Antonia and the Temple of Herod. Another eyewitness, known in historical literature as the Bordeaux Pilgrim, traveled from Bordeaux (in what later became France) to Jerusalem during the fourth century AD. He recorded his journeys in Itinerarium Burdigalense, and it is there where he wrote of his visit to Jerusalem in AD 333. He is the only eyewitness from the period AD 70 to AD 370 to record the existence of the walls of the Haram esh-Sharif in Jerusalem. The case being made by Dr. Ernest Martin – which I am inclined to support – is that the Jewish Temples were located over the Gihon Spring, which would place them near the northern foot of the original Mount Zion (the Akra) and just below the Ophel summit in the crescent-shaped original city of Jerusalem. Certain evidence in support of this has already been presented in my previous Posts, and additional evidence will follow in succeeding Posts. The fact that the traditional “Temple Mount” is located a third of a mile north of the Gihon Spring and is nowhere near any source of water is strong evidence that this is most likely not the site of the ancient Jewish Temples. In his book, The Temples that Jerusalem Forgot, Dr. Martin made a strong case that the traditional “Temple Mount” – now called the Haram esh-Sharif – was actually the site of the Roman Fort Antonia. 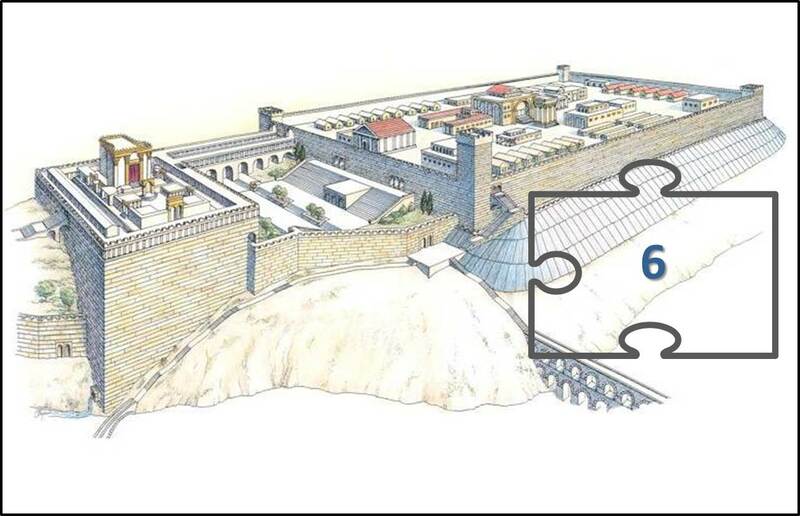 As our fifth puzzle piece in this study to find the historically correct location of the Temple of Herod, we will now look more closely at the Haram esh-Sharif. 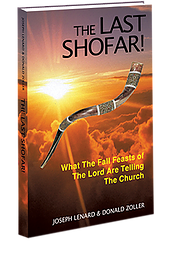 In this fourth puzzle piece in our search for the true location of Herod’s Temple, I briefly discuss the significance of the Gihon Spring, the only source of fresh water available to the city of Jerusalem. History is clear that King David originally conquered the Jebusites, who lived in what would later become the City of David. The account provided in 2 Samuel 5:8 reveals that David told his men to use the “water shaft” to conquer the fortress of the Jebusites. This “water shaft” led down to the Gihon Spring. Which is the Right Location? 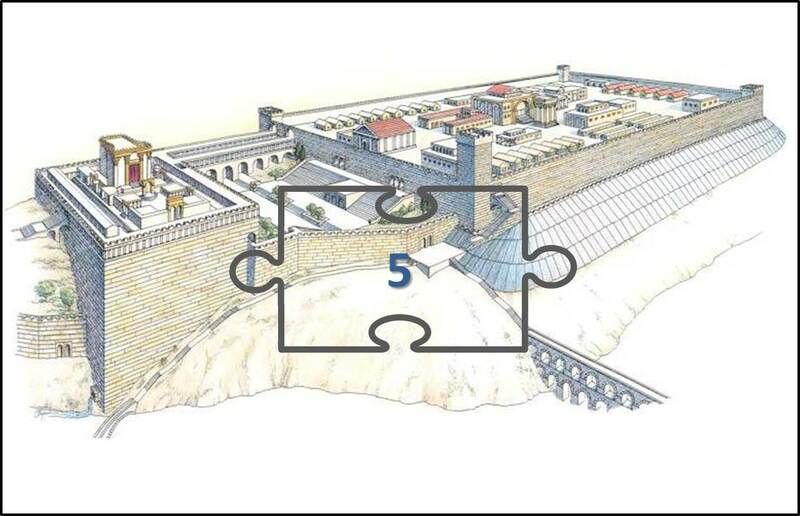 This is the third of nine puzzle pieces in my examination of the topic Where Was Herod’s Temple? In this Post I look at some of the evidence regarding the location of the City of David, the Jewish Temples, and the Gihon Spring. The First Jewish Temple was built by King David’s son, King Solomon, between 960 BC and 957 BC. It was destroyed by the Babylonians in 586 BC. The Temple was rebuilt following the Babylonian captivity under the leadership of a Jewish Governor named Zerubbabel, with the foundations laid in 538 BC and the Temple dedicated in 515 BC. This Second Temple was a modest reconstruction of the truly magnificent First Temple built by King Solomon. The Second Temple existed for almost 500 years, until it was replaced by a new Temple during the reign of Herod the Great, beginning in 19 BC. The Second Temple was built on the same site as the First Temple, and Herod’s Temple was built at the same location. There is wide agreement with these facts.